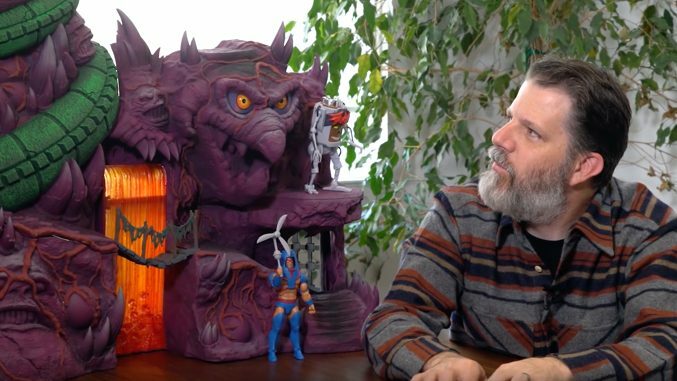 In this 12th episode from Super7, Brian Flynn chats about the Misfits ReAction Figures, upcoming product debuts and exclusives at this year’s New York Comic Con. 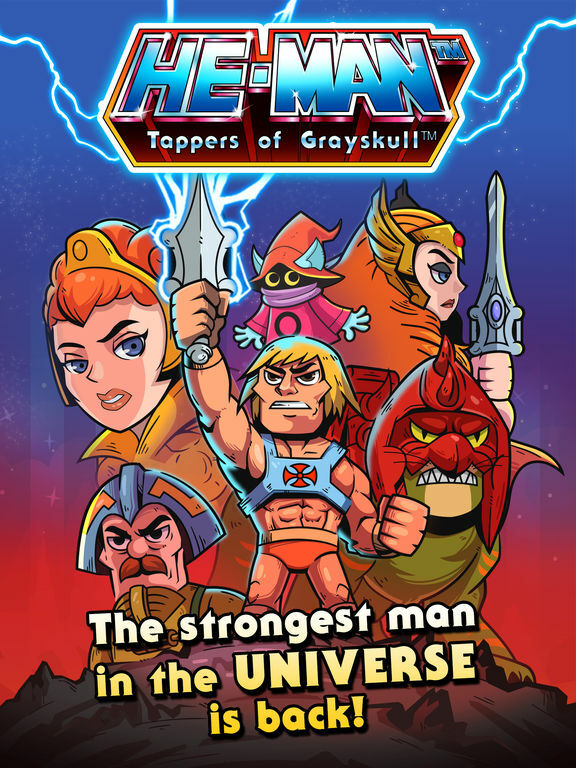 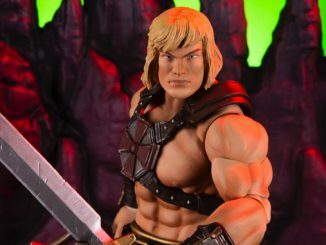 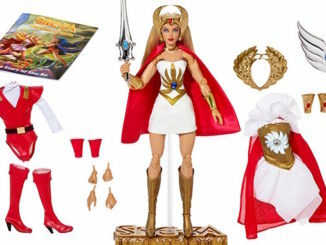 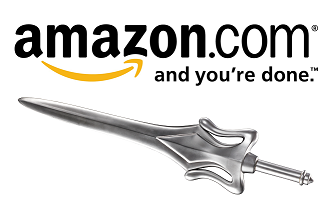 Brian also answers fan questions about the Club Grayskull “Laughing” Prince Adam shipping update, He-Ro’s “vac-metal” armor, Tri-Klop’s visor, Snake Mountain, and more Masters of the Universe news. 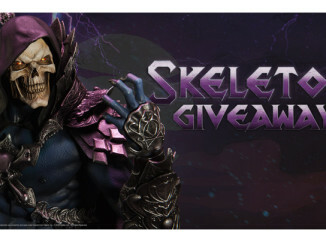 New Vac Metal picture of He-Ro! 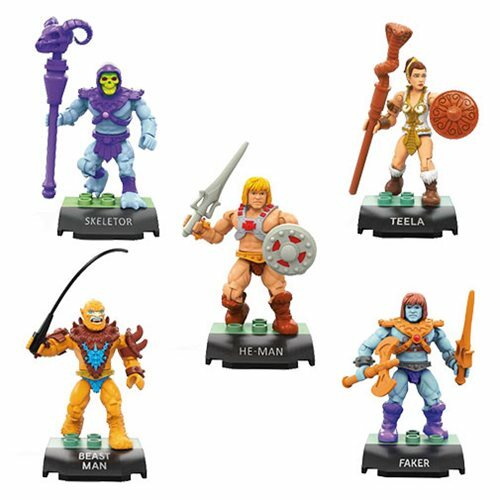 Wave 2 pre-order extended!